I love shopping flea markets and I usually go for the junk! For some reason, rusted and old pieces of unique items inspire me in decorating. Maybe it’s the unexpected that I find to be so intriguing! I do know that I get such a sense of enjoyment from seeing an old seemingly useless piece of junk used in a new decorative way. 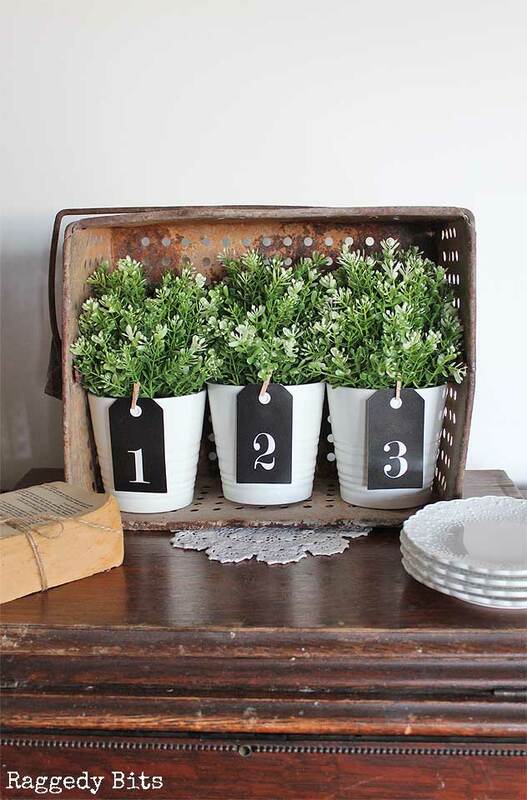 I’ll show you how to use flea market finds in a variety of fun ways throughout your home. If you’ve never shopped flea markets before, you have to try it! There are decorating treasures galore to be found. Besides the old and rusty pieces, some of my favorite items to look for are old furniture legs, vintage suitcases, old books, and kitchen items. All of these things and more can be used in DIY projects for the home. Some are as simple as giving an item a different or unexpected use. You can really repurpose almost anything. Maybe you have already collected a few treasures and you are wondering how to decorate with your specific items. You will definitely want to check out this list of posts that are full of ideas on a variety of specific finds. And, if you haven’t already shopped, this list will gear you toward what you will want to look for. Ways To Repurpose Old Crates – Wood crates are a popular find at flea markets. See how to turn them into things like furniture, shelving, spice racks, and more. What To Do With Old Hangers – You might be surprised at all of the cool decor that you can make from a simple hanger. Whether you have wire or wooden hangers, there are plenty of creative ideas. How To Repurpose Old Drawers – A lot of what you can do with old crates can also be done with old drawers. However, drawers have their own unique features and sizes that make them more suitable for some projects. Ways To Upcycle Old Toolboxes – Here is something you will find a lot of at flea markets. Before passing them by, take a look at all of the fun ways that you can decorate with them. The most interesting way that I’ve seen to use an old wooden toolbox is as a pot rack. Use Old Board Games In DIY Projects – Whether you use just the game pieces or the actual boards, there are plenty of ways to create interesting decor for your home. Scrabble games are probably the most popular to reuse in decor but there are plenty of other games you can use for unique decor. 50 Ways To Use Old Windows – Windows are very popular to use in DIY projects. Between paned and unpaned, glass or no glass, all windows can be used in unique ways. To name just a couple, you can make chalkboards or a rustic table with old windows. Lots Of Unique Mason Jar Crafts – Vintage mason jars can be used in a big variety of ways in home decor and are easy to find. I like to use them for soap dispensers or for storing bathroom supplies. Instead of purchasing brand new decor for your coffee table, try junking it up with your flea market finds. Sometimes the old, distressed, or rusty, complement more traditional decor in a warm way. Always look at the decorating potential and how an item can be used with other decor. 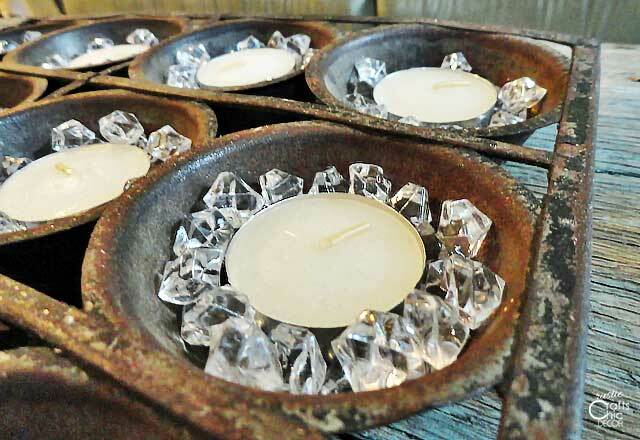 An old and rusty muffin tin looks rustic chic when the cups are filled with tea lights and crystals. I have also used an old parts washer basket on my coffee table and filled it with magazines. Below is another example of using a rusty parts basket. 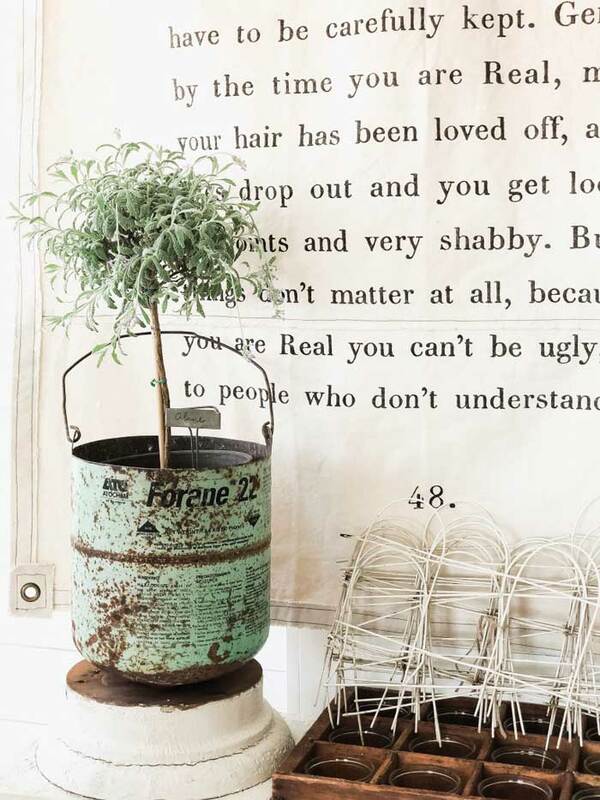 This one is placed upright which makes a nice rustic backdrop for the pretty potted plants. Doesn’t this make a pretty and unexpected display? The tones of the parts basket complement the table it is on. Then, the contrasting fresh white accessories really make the whole display pop. All of these ideas are for making lamps out of unusual items. Things like wire baskets, funnels, pie plates, and sifters can be easily transformed into some stylish lighting. You can also check out the reverse on how to repurpose old light fixtures for other uses. Here are some examples of lamps that can be made. There are ways to run lamp kits through pretty much anything. 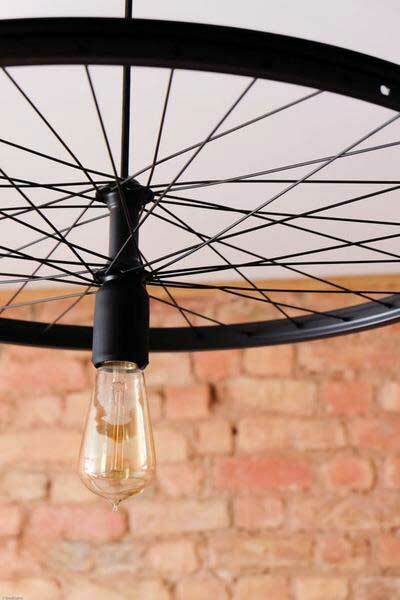 A bike wheel is a fun choice and looks super cool as a light. Although this lamp is made from a new lantern, using an old lantern would also be a cool and rustic look. Old lanterns are another item that I like to pick up from flea markets. They look so nice on display, on their own, or in a project like this lamp. Something as simple as a glass oil lamp lid can be made into modern rustic pendant lights. Although you could leave the lid glass clear, you get a little more sophistication by adding paint. 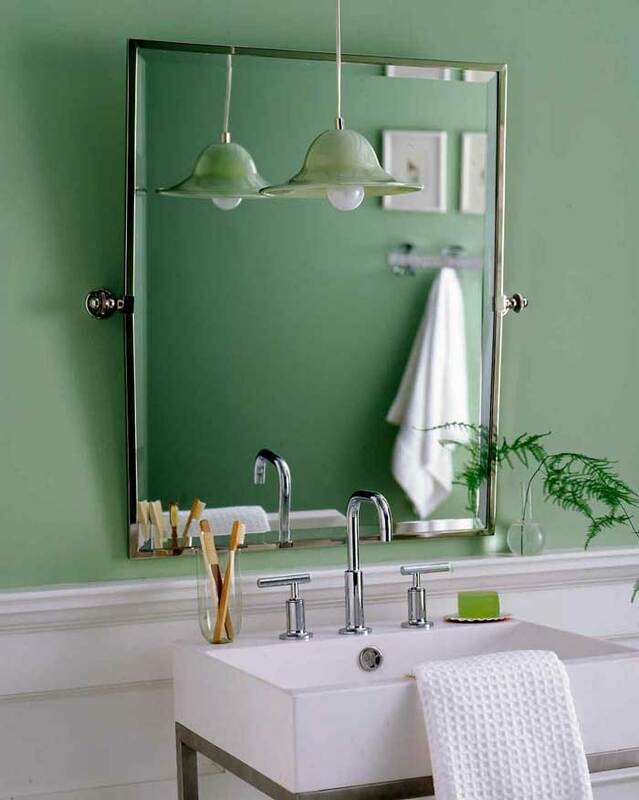 The light green paint on this light is spa like and fresh. 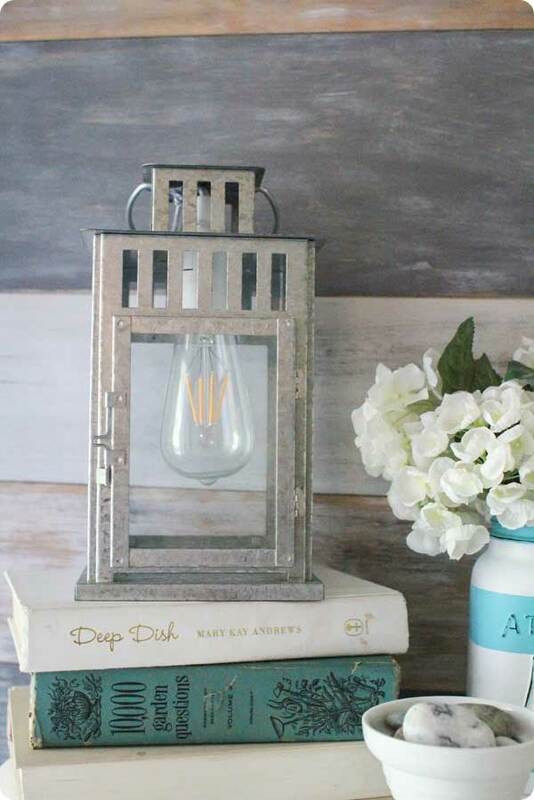 Making lamps out of flea market finds is just one way to repurpose old items into totally new decor. Here are some great examples of what you can do with the things that you find. 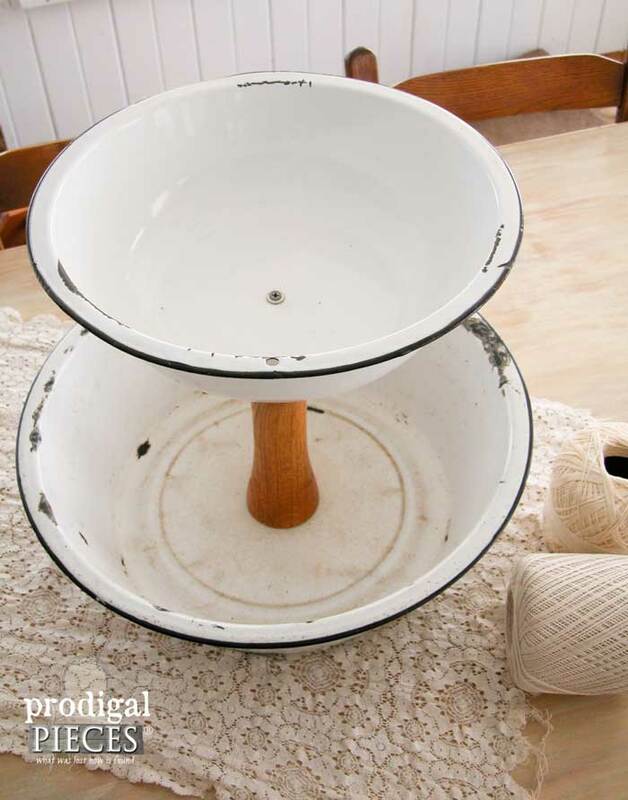 Old enamel bowls and a vintage table leg combine to make a decorative tiered bowl display. Use it as a centerpiece or in a craft room for storage. Wherever it goes, it will be sure to add some rustic interest. This look is perfect for a farmhouse style home. To turn any bar cart into an interesting vintage decor piece, you just need a few flea market accessories. 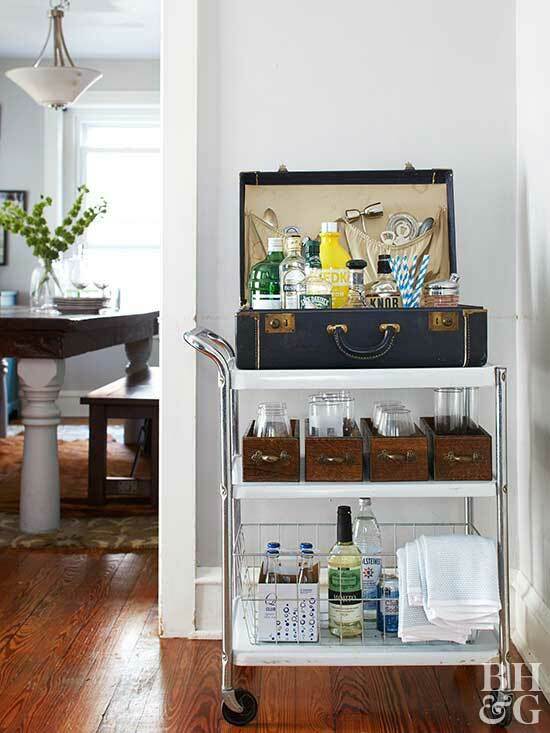 An old suitcase makes a decorative storage solution for bottles and barware. Old drawers add a warm rustic touch to storing different types of glassware. Because of the vintage pieces, the entire cart looks so much more decorative. When you are shopping for flea market finds, it pays to look at an item’s storage abilities. Could this old can and plant go together more perfectly? It just shows that you really need to look at the design potential of old junk. Look for things like color, patina and graphics instead of simply looking at the object. It’s all of the little details that can make an object super decorative when paired with the right things. Do you like to shop flea markets? What have been some of your favorite finds?